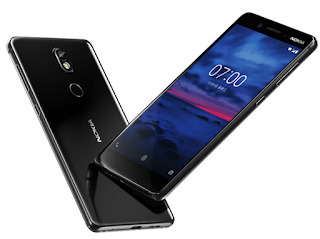 HMD Global has yet announced a new device called Nokia 7. The device got some midrange specs though comes with a premium design. 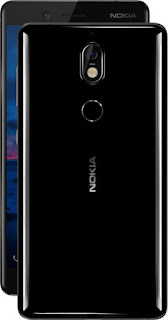 Nokia 7 is built in full aluminum body with a glass back featuring IP54 splash protection. 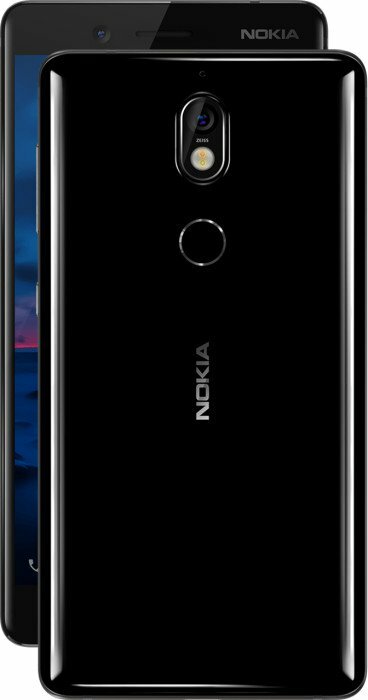 Nokia 7 spots a 5.2 inches 2.5D curved glass which is protected by Corning Gorilla Glass 3. There's also a rear-facing fingerprint sensor, 4G LTE enabled, came running on stock Android 7.1.1 Nougat which is powered by Snapdragon 630 chipset. Nokia 7 will be arriving in two variants, which are 4GB/6GB of RAM and both variant comes with the same internal memory of 64GB ROM. The Nokia 7 comes with Zeiss 16MP back camera and 5MP front camera coupled with a 3000mAh battery capacity which I think it's not bad at all. Have a look at the full specifications of the device as well as the price below. It been long nokia produce a phone,but this one they produce now is good and the spec are up to date. I respect Nokia a lot. This design is really premium for a midrange phone. However, I must point attention to the battery, it's not good enough. Good phone, and good specifications but the battery capacity ought to be 7000mah. You can't get all these with a good battery or even at that price, unless you are buying the london/uk used. I'll suggest Galaxy A5 (2016 version) or J7 (2016 version). You can't get the new ones at that budget. Premium phone but not the latest SDP. Strange. Though Nokia is improving, but the phone is too cost. Uhmm.. This is somehow nice sha.